Despite winter’s best attempts, spring is on its way and, as the early advances of the daffodils show, we’re soon going to see the frost retreat and Britain reaffirm its unique status as a beautiful ‘Green and pleasant land’. Therefore, we thought there was no better time to showcase a unique ‘green and pleasant’ holiday property. 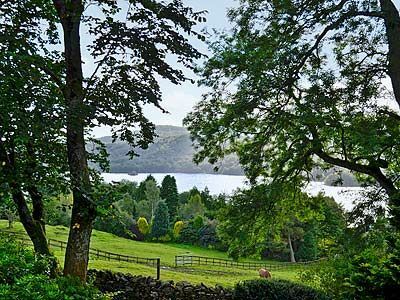 Craigside is nestled in landscaped grounds on the wooded slopes above Lake Windermere. 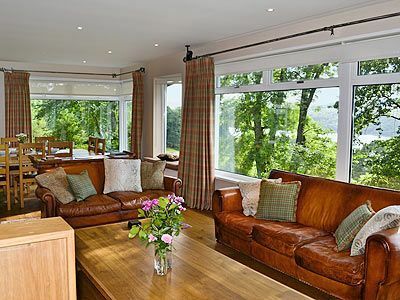 Picture windows offer eye-watering views over the lake towards Grizedale Forest, the Langdales and Coniston range, and the secluded yet sunny garden features sloping lawns, a high natural rock garden and tall trees. 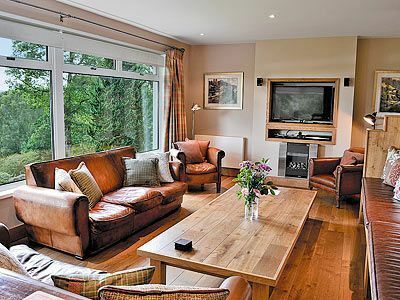 Craigside may offer a front row seat to some of England’s most stunning rural views, but its green status is sealed through its efforts to provide sustainable and environmentally friendly holiday accommodation. 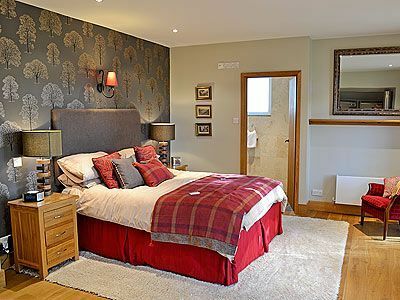 As one of our ‘Green Graded’ properties – the Green Tourism Business Scheme’s accreditation for promoting sustainable tourism – Craigside is the ideal choice for those looking for a holiday that won’t cost the earth. The property is double-glazed throughout and utilises a high efficiency heat pump and oil combined central heating system. Craigside’s advances in green living are matched by its accomplishments in blissful relaxation. Alongside stunning views and spacious, beautifully appointed rooms, this holiday property creates a wonderfully inviting atmosphere. You only need visit the elevated terrace where you will find unrivalled peace and tranquility in which to relax for a quiet drink, read or just to watch the bird life. If you fancy adventure in the open air then you need move no further than the garden. A private stile gives access to extensive walking trails, hills, crags, and woodland. Wildlife abounds and an occasional deer might stealthily intrude on the garden whilst the paddock in front is often the home to quietly grazing horses. 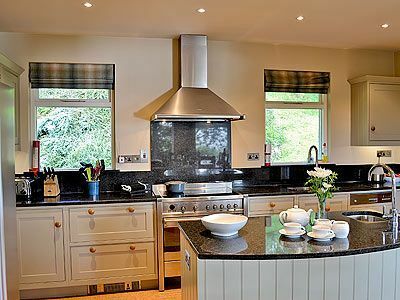 If you fancy enjoying one of the UK’s greenest holidays, this springtime or beyond, then take a look at Craigside’s listing on cottages4you.